It's day 3 of BookTubeAThon and so far I'm totally rocking it! 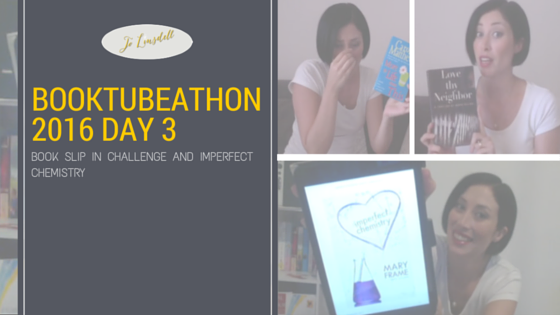 I'm on a mission to do all the challenges as this is my first year doing BookTubeAThon. Today's challenge was to create a scene using book titles in the dialogue. Not an easy task, but a fun one. 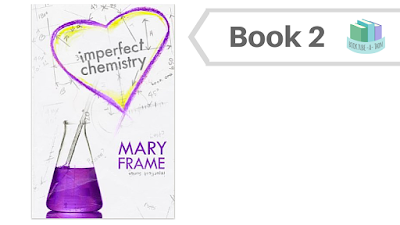 I was up super late last night reading Imperfect Chemistry by Mary Frame... which was totally worth it btw. I finished the book, bringing my running total to 2 completed books so far this week. Lucy London puts the word genius to shame. Having obtained her PhD in microbiology by the age of twenty, she's amassed a wealth of knowledge, but one subject still eludes her-people. 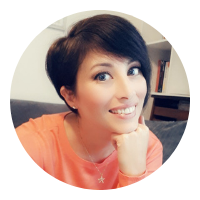 The pendulum of passions experienced by those around her both confuses and intrigues her, so when she's offered a grant to study emotion as a pathogen, she jumps on the opportunity. When her attempts to come up with an actual experiment quickly drop from lackluster to nonexistent, she's given a choice: figure out how to conduct a groundbreaking study on passion, or lose both the grant and her position at the university. Put on leave until she can crack the perfect proposal, she finds there's only one way she can study emotions-by experiencing them herself. Enter Jensen Walker, Lucy's neighbor and the one person on the planet she finds strangely and maddeningly appealing. Jensen's life is the stuff of campus legend, messy, emotional, complicated-in short, the perfect starting point for Lucy's study. When her tenaciousness wears him down and he consents to help her, sparks fly. To her surprise, Lucy finds herself battling with her own emotions, as foreign as they are intense. With the clock ticking on her deadline, Lucy must decide what's more important: analyzing her passions...or giving in to them? I'm giving this one a 5 star rating. I loved the characters, especially Lucy with all her quirky ways. If you like YA, romance, easy reads, you'll like this. Also, just to let you all know, I'm now official signed up to take part in the ARC August challenge next month too. You can find full detail about that here: https://lifewritingsofareader.wordpress.com/2016/07/18/arc-august-challenge/. I'm still working on picking which books I'll be reading for that but should have an update for you soon with my official TBR list.